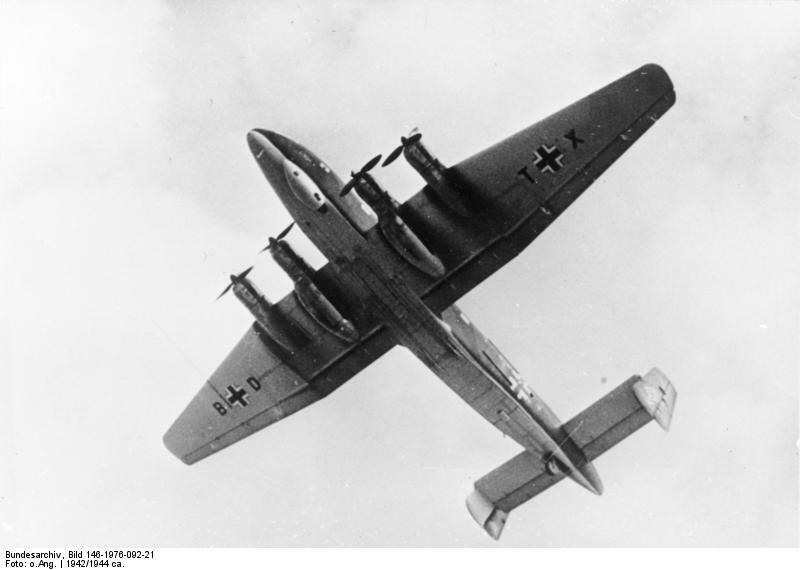 The four-engine aircraft was on its way back to Germany to evacuate German soldiers wounded in the Stalingrad Battle. It crashed on take off for unknown reason. Five crew members and 40 soldiers were killed in the accident.